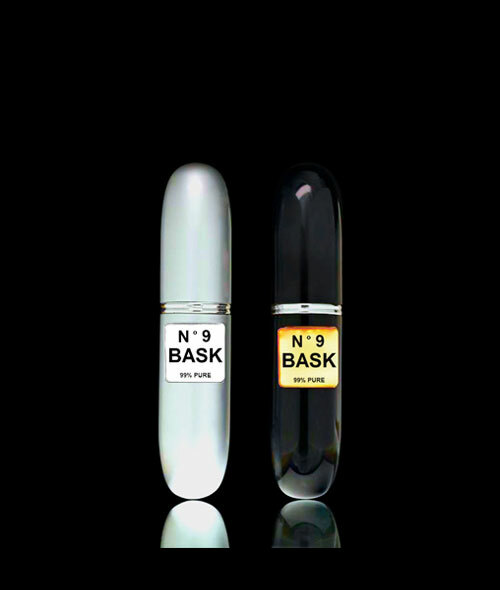 N ° 9 BASK is an Elite Fashion Accessory. This ultimate portable & pocket sized spray pheromone system for men & women guarantees results! Just one spray delivers a huge dose of 99% pure pheromones. Secretly seduce anyone whom you choose. Odorless, undetectable, seduction. Take it with you anywhere and attract anyone!